How Far is Confident Orion? 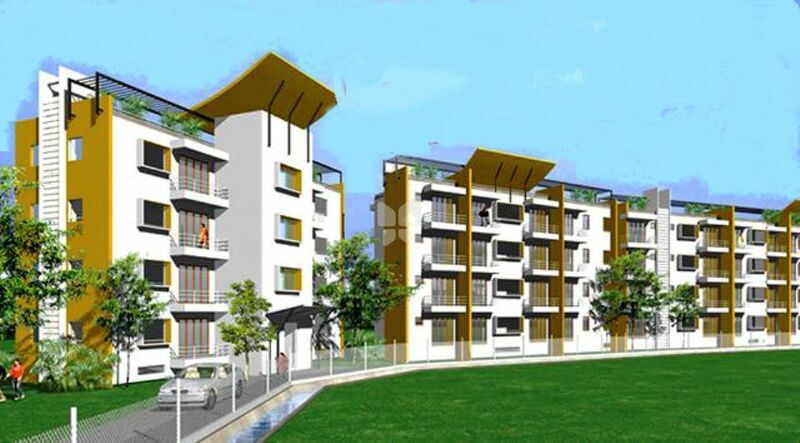 Confident Orion, located in Sarjapur Road, Bangalore is yet another project of Confident Group. Spread over 44,000 sq. ft. of prime land on the Sarjapur Main Road (Location Map), Confident Orion is well - placed between Electronic City and Whitefield. This premium, yet highly affordable project, comprises a fine blend of 2 and 3 bedroom apartments that are designed for maximum utilisation of space. Here’s a home that you can own with pride and fulfil your every desire to possess a classy and elegant living space. Designed with thought and executed with confidence, almost every apartment overlooks the swimming pool in the central courtyard. Each apartment is flawless in its finish, and exquisitely furnished, using the best of materials, resources and fittings. Designed for your maximum privacy, while keeping details like good lighting and ventilation top - of - mind, to give you a well - conceived living space. Framed structure with Column and Beam as per structural design. Outer wall constructed with 6" solid concrete blocks and inner wall 4" solid concrete blocks. 3/20- gauge ISI brand or equivalent FR wires for lighting circuits, 1/18 gauge PVC wires for switches, 7/20 gauge PVC wires for heating circuits. Two coat of putty would be applied over one coat of primer followed by two coats of premium emulsion (Roller Finish). Modular(or) Equivalent(points as per Confident Drawing). Extra points will be at extra charge. Teakwood frame section with Teakwood panel Door (Confident Design, with polishing) along with brass fixtures and branded locks. Good quality wooden door frame with a molded shutter designed with skin on one side and paint on the other side along with brass fittings and branded locks. Branded UPVC windows, Three Track with pin-head glass, GI mosquito mesh and a quality wooden sub frame for grills.